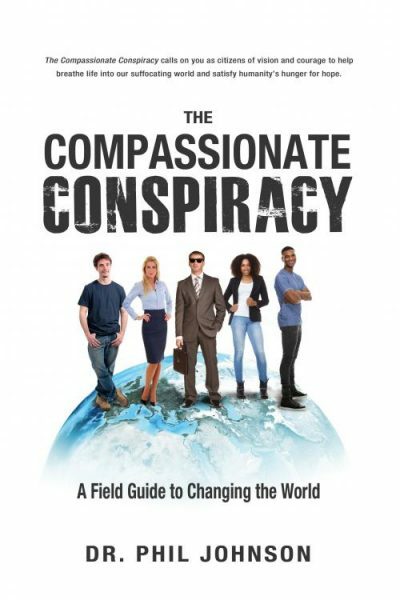 In his 2016 ground-breaking leadership book, The Compassionate Conspiracy, Dr. Phil Johnson redefined “conspirators” as “radical global servant-leaders” who work together to tackle the biggest problems we face today. 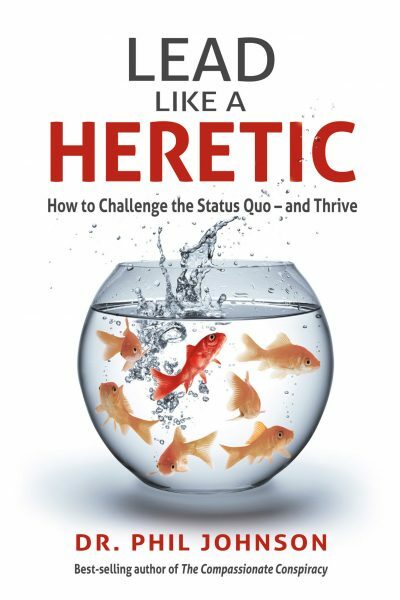 Now, in Lead Like a Heretic, he revolutionises the meaning of “heretic” and confronts today’s global leadership crisis: the failure of leaders at all levels to engage, energise, and empower their followers. This book explores the heretical process of daring leadership and change, providing famous examples from business, government, education, sports, professional associations, and non-profit organisations. Definitely a motivating read! 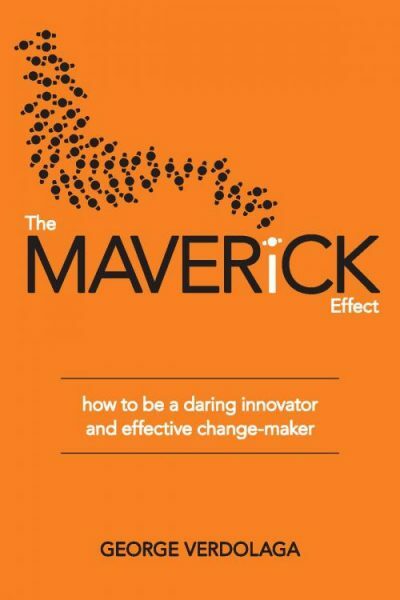 Great if you’re looking to excel your business or empower people in daily life.